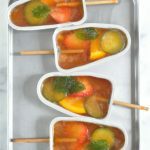 Okay okay so I seem to be posting a few baby-friendly recipes even though I promised it wouldn’t become a baby blog!! And, it’s not, I swear. It’s just that I have been testing all sorts of yummy things for Australian Women’s Weekly recently and have had no time for adult cooking at home. But there will be plenty more grown-up food coming soon. 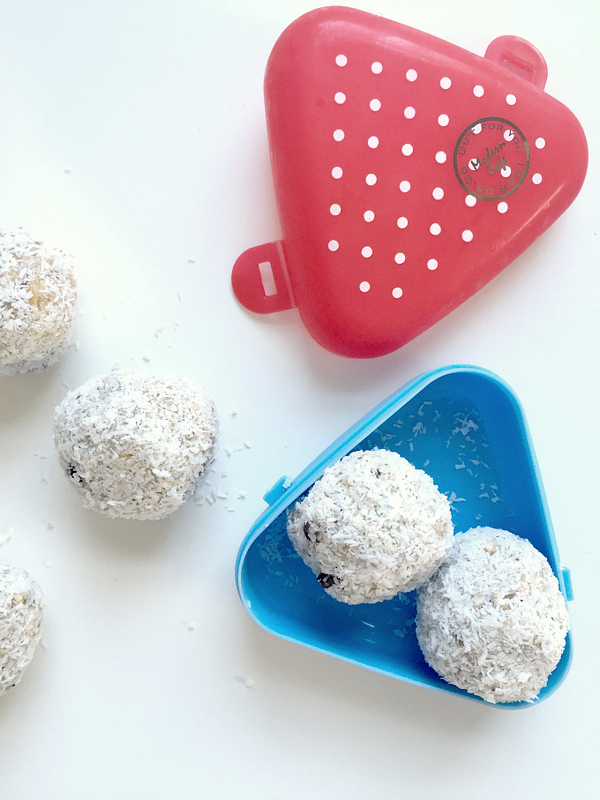 In the meantime, I whipped up a batch of these sugar- and gluten-free oat balls (inspired by this recipe from One Handed Cooks) for Master Max this week and they were super easy. No baking required. Plus it makes a load so you can freeze them and grab as required. Perfect for morning tea! Place the oats in a large frying pan over medium heat. Cook for 3-5 minutes, stirring, until lightly toasted. Set aside. In a small bowl, combine the chia and water. Set aside to swell. Place the hazelnut meal, sultanas, pear and coconut in a food processor and process until well combined. Add the oats, chia mixture, vanilla and extra water and process until the mixture is well combined and sticks together when squeezed. Start with 1 tablespoon of water and add more if required. Using damp hands, roll tablespoons of the mixture into balls. Place some extra coconut in a bowl and roll the balls in the coconut to coat. Refrigerate until firm. - These balls will keep in the fridge for 3 days or freeze them in an airtight container or bag .